Mama Ngina University College will become the first such campus in both Gatundu North and South constituencies. Moi University will from next week start building a new campus in Gatundu South constituency, Kiambu County. 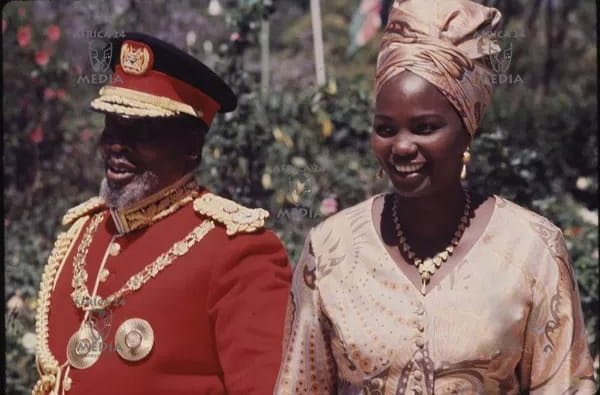 The campus, to be built at a cost of Sh1.39 billion, will be named after Mama Ngina Kenyatta, the wife of the first president of Kenya, and will admit the first batch of 200 students in September 2016. It will start by offering three degree programmes: education, business management, and tourism and hospitality studies. The university will use buildings in the nearby towns to accommodate students and run the programmes.